“The DSACT Buddy Walk® is like Christmas. 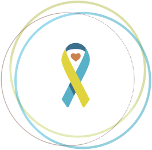 After it’s over each year, you’re always looking forward to when it’s going to happen again,” say Rachel Walker and Ashley Whitt of the Down Syndrome Association of Central Texas (DSACT). 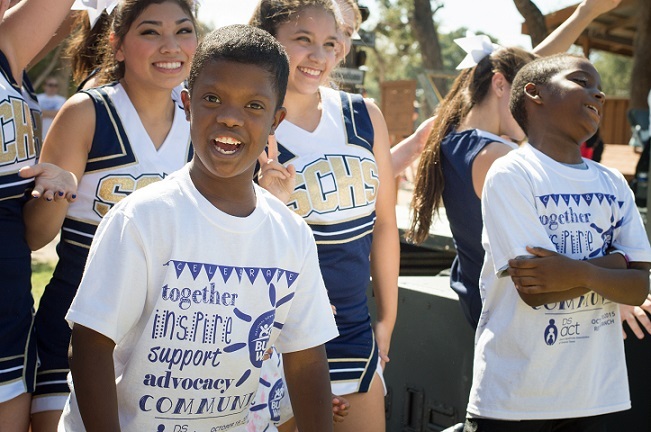 This year marks the 17th year for the annual DSACT Buddy Walk®, which will be held on Sunday, October 23 at the scenic Reunion Ranch. There are so many activities at the walk; there will be something for everyone! Activities include: a zip line, paddle boarding, pony rides, a visit from a Starflight helicopter along with a SWAT car and a firetruck, and more! Each year participants will tailgate prior to the walk with their teams, friends and family. “There are people everywhere. Our walk isn’t until the second portion of the day, giving attendees the opportunity meet and chat with friends. It’s a pretty relaxed atmosphere,” they share. 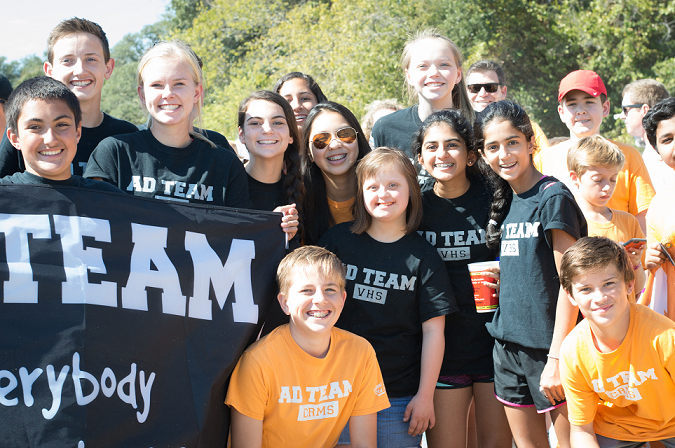 The Buddy Walk® is a vital source of funding for the Down Syndrome Association of Central Texas. The organization has 20+ recreational classes it offers ongoing throughout the year including: swimming, martial arts, cooking, acting, etc. The walk helps DSACT offer these opportunities to all ages for a low cost. Additionally, the walk funds speech therapy programs, a medical outreach program, bi-monthly workshops for parents, social group outings, resources to new parents, and other activities DSACT provides to its members throughout the year. This year, the team at DSACT has a goal of raising $200,000 through the Buddy Walk®. They hope to see more and more teams embrace team fundraising and see the ripple effect of their efforts in dollars raised and participants who attend on walk day. The more funds raised, the more opportunities DSACT will be able to continue to offer its network throughout the year, furthering its mission in the local community. To show your support for DSACT and the DSACT Buddy Walk, please visit their fundraising site at http://www.ds-stride.org/dsactbuddywalk. To learn more about the DSACT, please visit http://www.dsact.org.